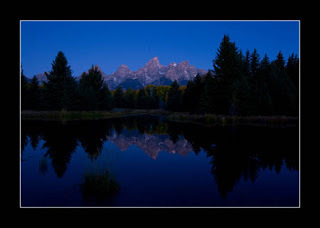 tammy's blog: Scwabacher Landing at approximately 6:45a.m. Holy mama! Your images are amazing. You are going to have incredible competition images!